Exotic range of fruits! Fruit baskets, fruit trees and edible fruit arrangements are the perfect fruit display for your wedding or event. The Fruity Gift team is a team from a specialist, who can arrange best fruit display on your event at affordable prices. Fruit Palm, luxury fruit bouquet or fruit basket, arranged from best quality hand selected quality fruits. This is why people trust us and our clients always shop again. Enjoy! “ Thank you delivering the first bespoke hamper yesterday, my sister loved it!” Zaileen E.
“ My daughter was so happy with the fruits and she said - they are so fresh! ” Ronit R.
“ Thanks so much! The cast loved the chocolate strawberries you delivered! 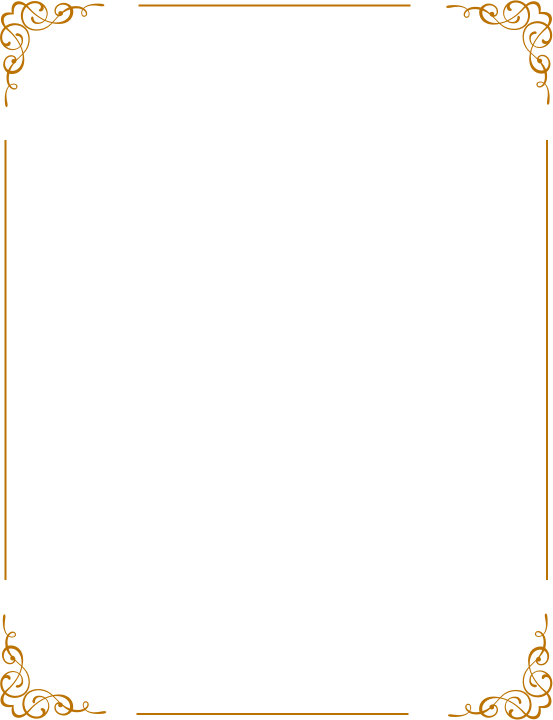 ” Ben P.
“ Great service. I will shop again! 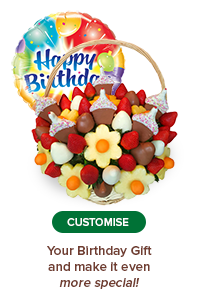 ” Erneil L.
“ Thank you very much for delivering the Fruit Bouquet, my Son was so impressed! ” Diane S.
“ Thank you so much for the delivery. It is exactly as seen on the website. ” Ashjan B. 2007-2019 Fruity Gift is Registered Trademark. 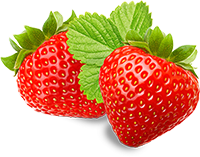 All website content is intellectual property of Fruity Gift and protected by copyright. All Rights Reserved. We use tools, such as cookies to enable the essential functionality of our website to improve your shopping experience, the products and services we offer. By clicking Accept, you agree to our Privacy and Cookies Policy.